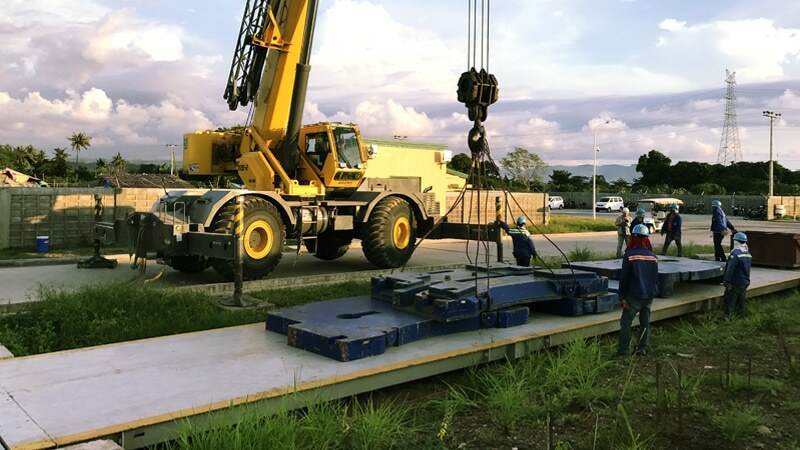 Nicol weighbridge is designed for shipment in containers with ease of installation and reliability as the main priorities. 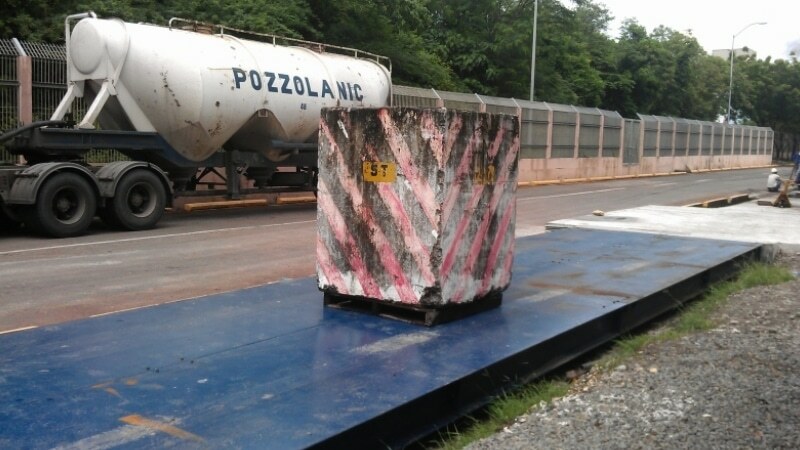 Pitless type or pit type weighbridge with capacities of 30 to 120 tons are available. 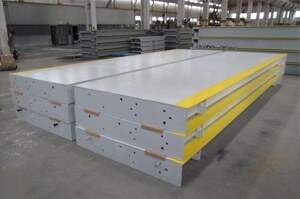 Platform dimensions of 3mx7m to 3.5mx24m can be tailor-made according to Buyers’ requirements. Generally no welding is required at site. 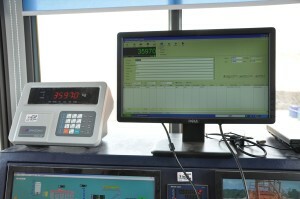 Both analog and digital loadcells are available and Buyers can choose from simple digital indicator with micro-printer to fully computerized system. 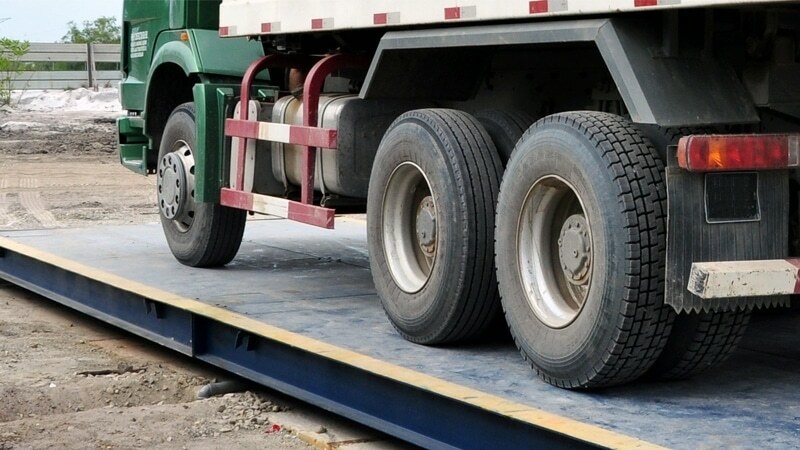 Digital or analog loadcells are used to measure the weight of the trucks. A loadcell creates an electrical signal proportionate to the force being measured. The signals from a few loadcells are sent either directly or via a junction box to an indicator which registers the weight. 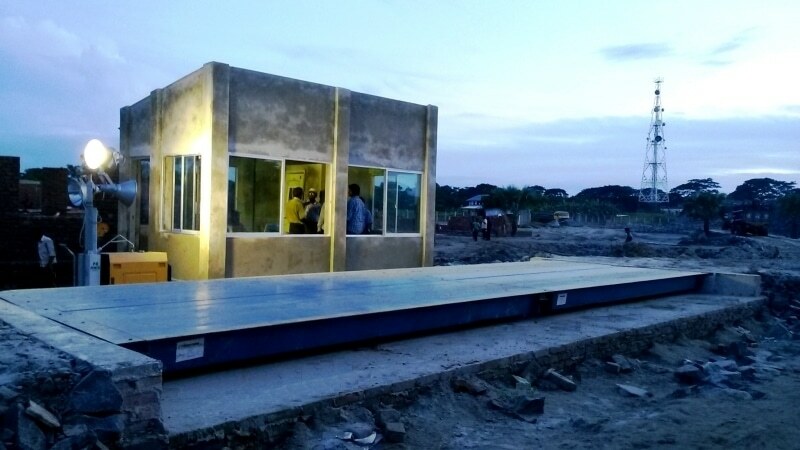 The platform can be customized according to the dimensions of the vehicle to be weighed. 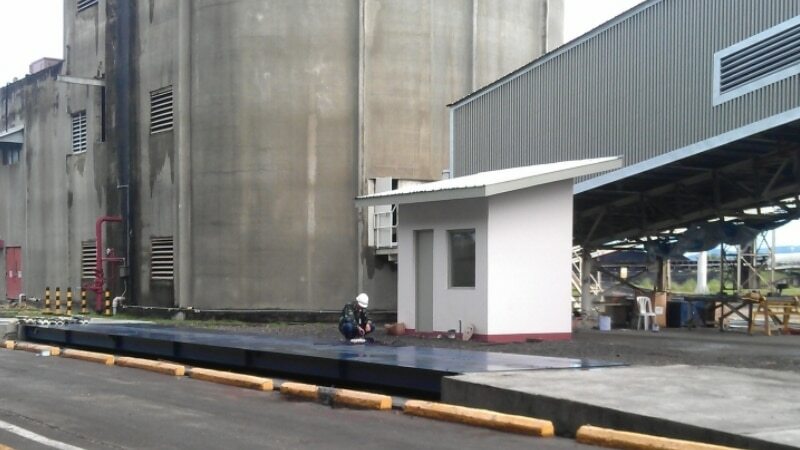 The platform is normally in modular design for ease of shipping in containers and quick installation on site by bolting. 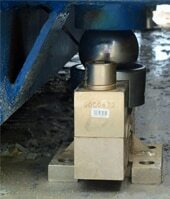 Removable covers allow easy access to the loadcells for maintenance and repair. 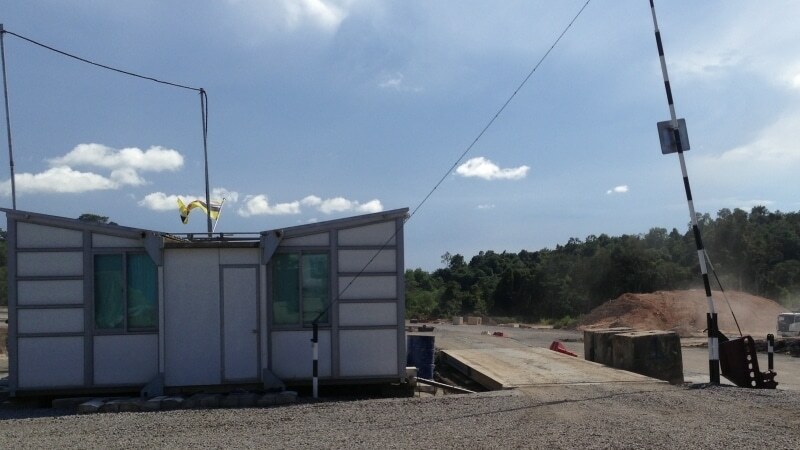 It keeps a complete record of daily transactions at the weighbridge. 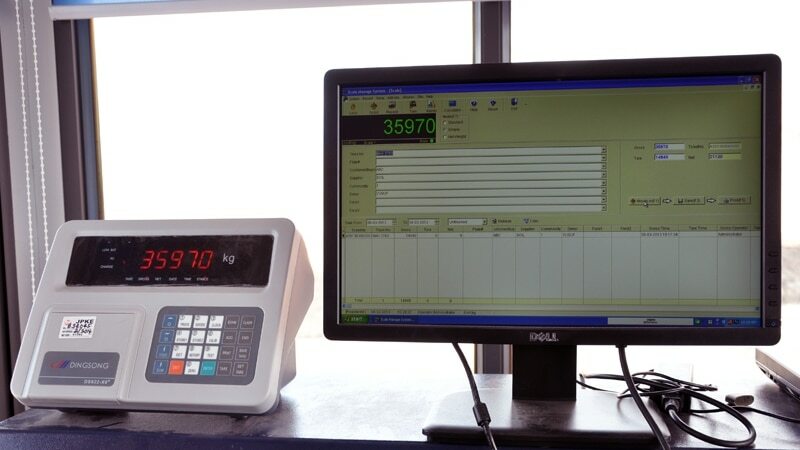 Internet version of the software allows real time uploading of data from a number of weighbridges to a server which can then be assessed and monitored by authorized personnel from any PC connected to the internet.